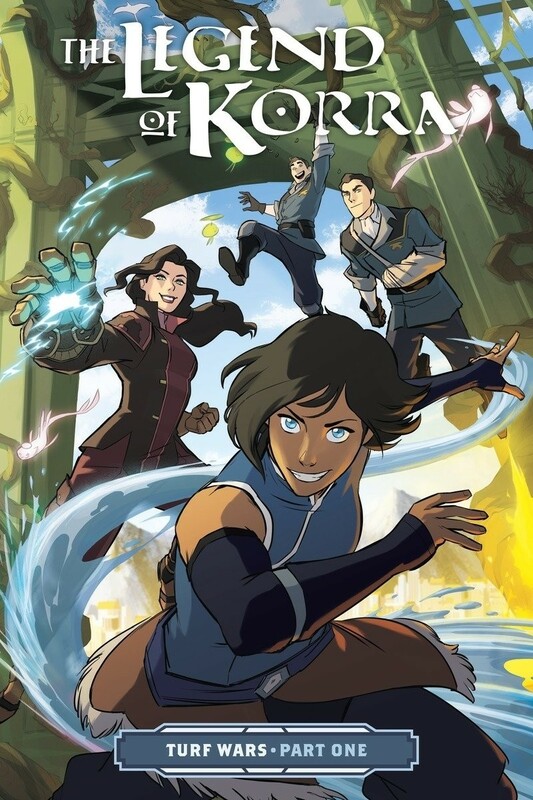 Relishing their newfound feelings for each other, Korra and Asami leave the Spirit World... but find nothing in Republic City but political hijinks and human vs. spirit conflict! A pompous developer plans to turn the new spirit portal into an amusement park, potentially severing an already tumultuous connection with the spirits. What's more, the triads have realigned and are in a brutal all-out brawl at the city's borders -- where hundreds of evacuees have relocated. In order to get through it all, Korra and Asami vow to look out for each other -- but first, they've got to get better at being a team and a couple! 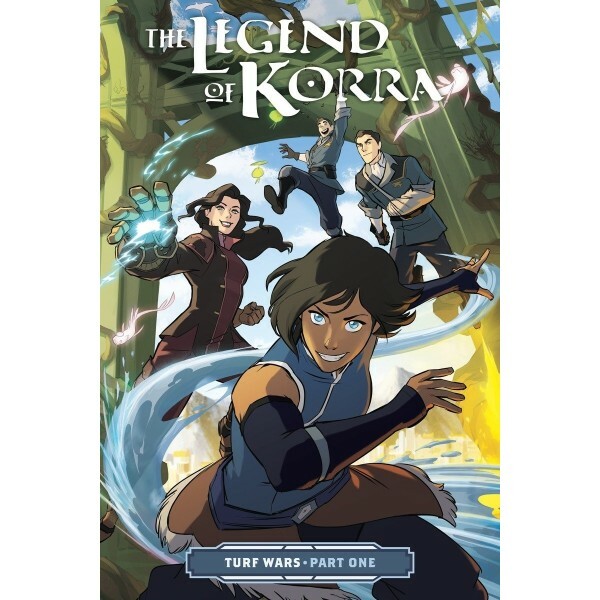 Written by series co-creator Michael Dante DiMartino, drawn by Irene Koh, and with consultation by Bryan Konietzko, this is the official continuation of The Legend of Korra!